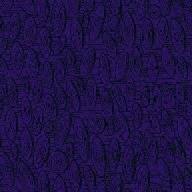 Welcome To Merlin's Castle Website Competition!!! 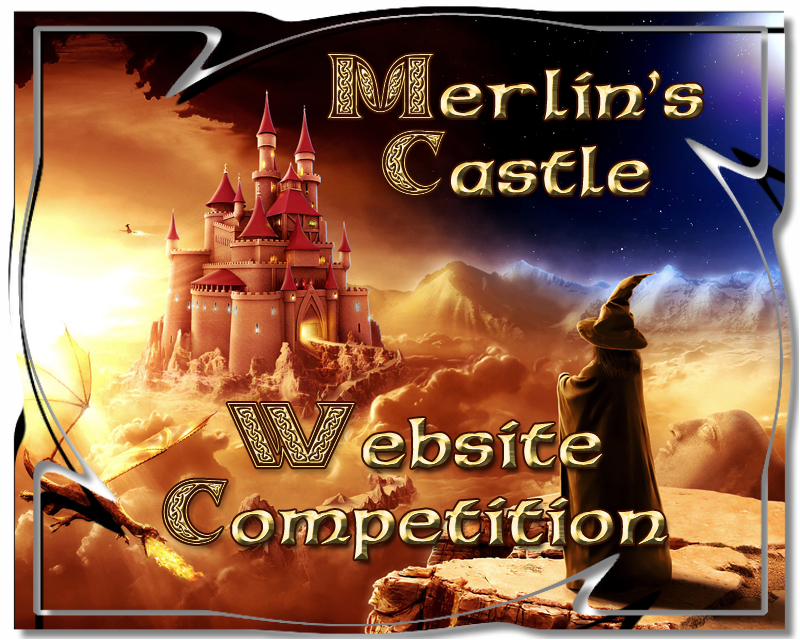 Welcome To Merlin's Castle Website Competition!!!!! 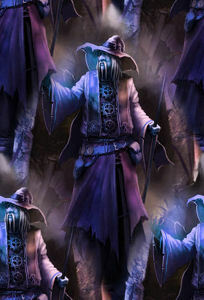 Here is our LOA form! Please fill out all areas marked with an asterisk ( * ). within 24 hours of submitting the LOA form varifying the dates needed. * Pets Name: if a member of Campfire Mascots only. Click on team you are on, thank you. * Is there anything else we need to know?